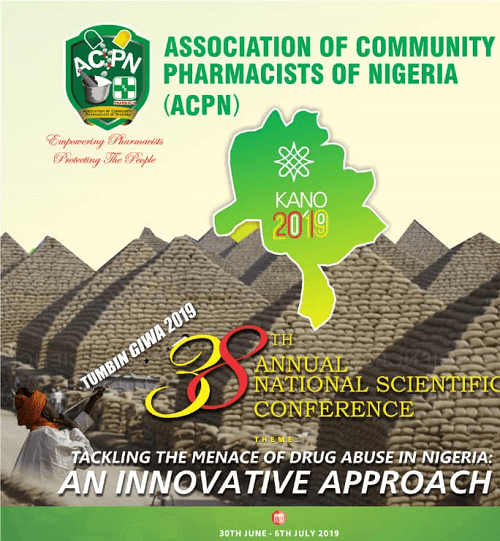 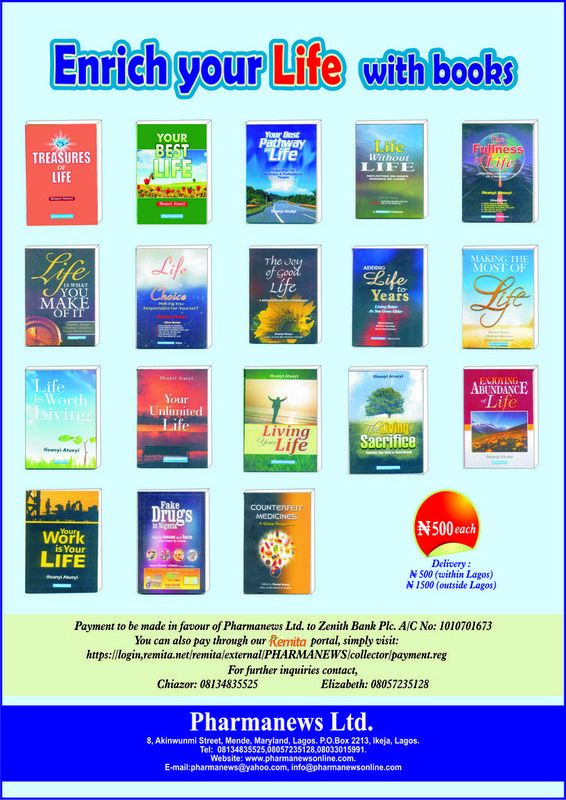 The Association of Community Pharmacists of Nigeria (ACPN) is set to hold its 38th Annual National Scientific Conference in Kano, from 30 June – 6 April, 2019, at the Afficent Event Centre, Kano. 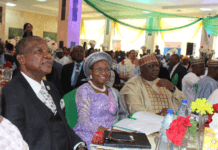 Tagged: “Kano 2019”, the conference will seek innovative approaches to tackling the menace of drug abuse, as it is themed: Tackling the menace of drug abuse in Nigeria: An Innovative Approach”. 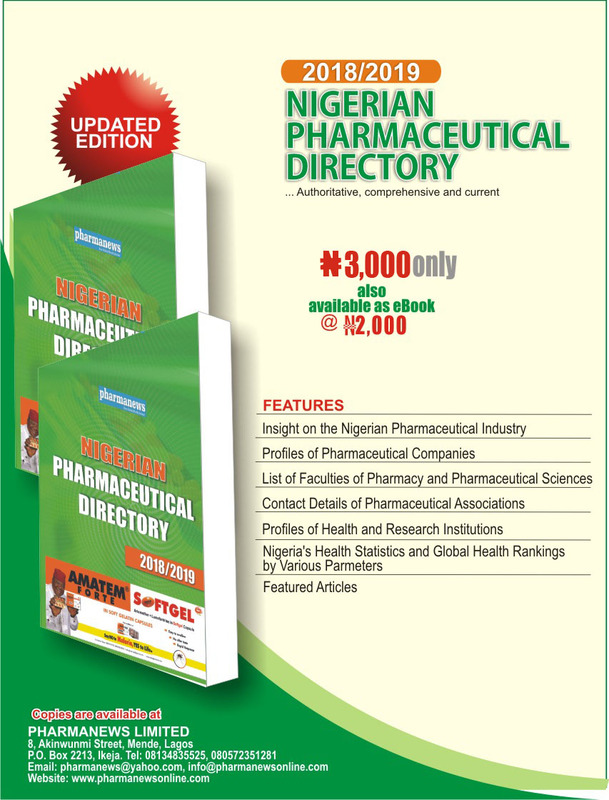 While registration of participants and exhibitors is ongoing, inquiries can be directed to the Conference Planning Committee Chairman, Pharm. Idris Pada.